Management One 1st Choice associates are here ready to serve our customers. At Management One First Choice, we are professionals providing courteous and friendly service to all of our clients with the objective of creating a respectful, long lasting relationship with each and every one of them. We would like to welcome you to our family of great customers. 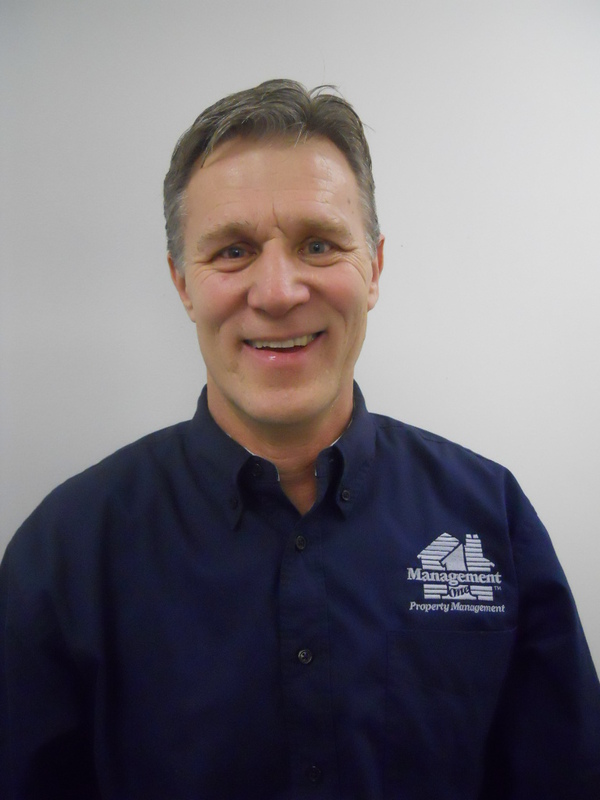 With over 20 years of service, Larry is knowledgeable in all aspects of our management services and heads up the accounting and maintenance divisions and works hand in hand with the other divisions. 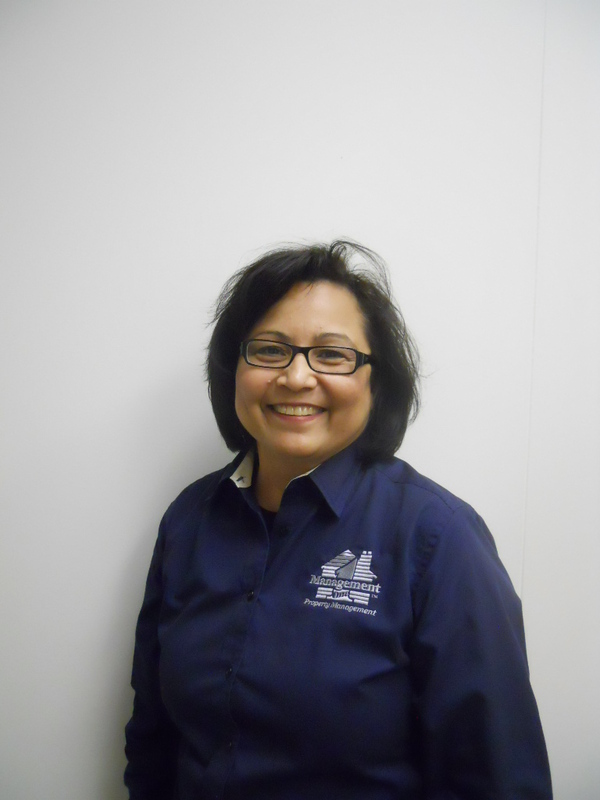 With over five years of service, Sherry is the friendly voice that you hear when calling into our office. She also is our applications processor and assists with many administrative duties.